India is a vast country with high population density and huge number of cities, towns and villages. It becomes easier if we divide the country in few regions based on their geographical locations. This will not only simplify the task of gathering information but also will create a particular picture about the architecture, culture, food and topography of that region. From tourism point of view there are mainly four regions: North India, South India, Central India and Himalayas. All the four regions have their own specialties and there is a clear picture for each. North India is a region full of architectural monuments likes forts and palaces, traditional villages, Thar desert and Ganges. Similarly when we think about South India it reminds us Massive temples of ancient period, spice plantations, Beaches and dense forests. Central India is known for its ancient caves, medieval forts and most importantly Tiger Safaris. During your travel to the Himalayas you can admire the natural beauty as well as plan various adventure activities on the tall mountains covered with snow. Detailed information about these different regions of India along with the suggested tour packages can be obtained by following the below links. Most of the popular travel destinations of India lies in Northern region of India. Some of these popular destinations are Delhi, Agra, Jaipur, Udaipur, Jodhpur, Jaisalmer, Varanasi, Khajuraho etc. Besides these there are many other small towns and villages which have a similar importance specially among the foreign toursists visiting North India. 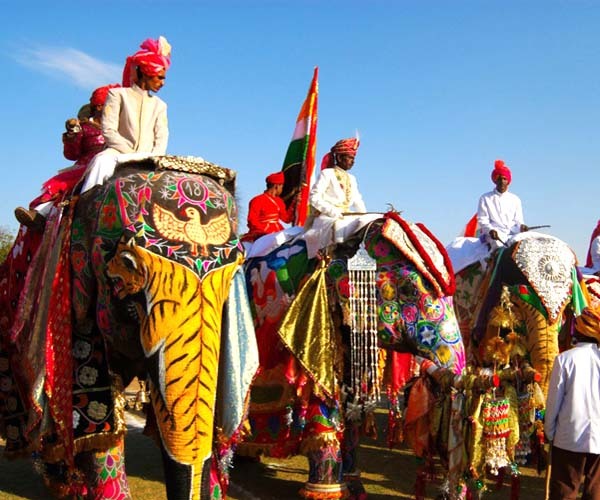 This is the perfect destinations for a real and memorable experience of rich and original culture particularly in the remote areas of rajasthan. 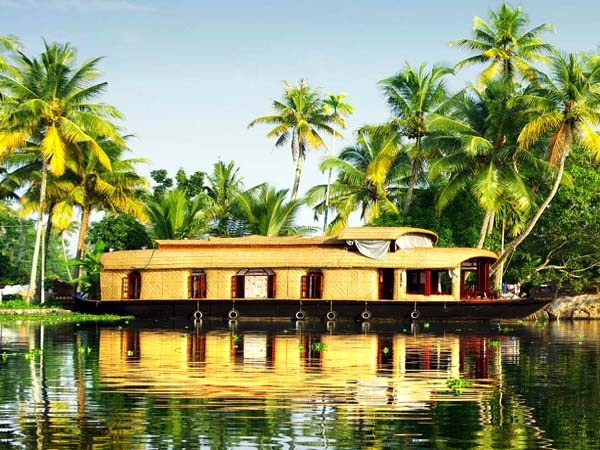 South India provide you a pleasant atmosphere to spend your perfect holiday destination with white sandy beaches, evergreen mountains, rivers, forests and backwaters. With natural treasures, another feature of the region that makes it even more attractive are Architectural wonders such as its huge temples, palaces, forts, churches, caves of Ajanta and Ellora, etc. Central India is just a land of vibrant culture. With some of the greatest temples and wildlife sanctuaries in India, this zone fascinates a huge selection for tourists. This region is known for its ethnic culture which include the states of Madhya Pradesh and Gujrat for wildlife and historical monuemnts. Madhya Pradesh, also known as the heart of India, is rich with vivid flora and fauna and is among the few states in India known for the three world heritage sites. Himalayas is the ultimate adventure destinations which is over whelming and most exciting travels on India. The Himalaya word is the Sanskrit word which means "Abode of Snow". Himalayas stretching over 2400 km long and wide from 250 to 400 km. The majestic beauty of the Himalayas will mesmerise you. Based on the heights of the mountains, the Himalayas are divided into three different regions namely The Greater Himalayas ( Himadris ), The middle Himalayas ( Lesser or Pir Panjal range ), The outer Himalayas ( Shivaliks ).